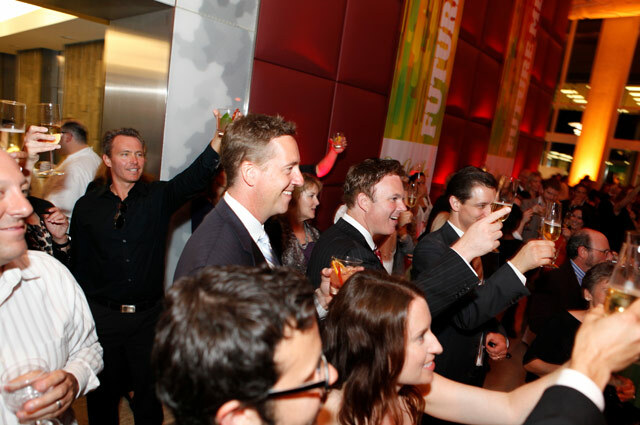 On Wednesday, June 15, more than 500 of our closest friends gathered to celebrate our 50th Anniversary. 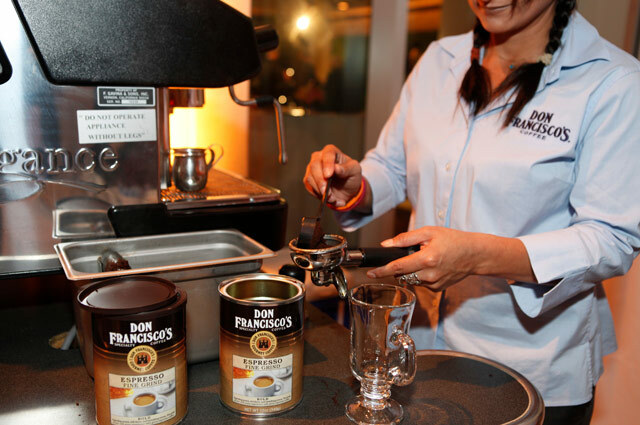 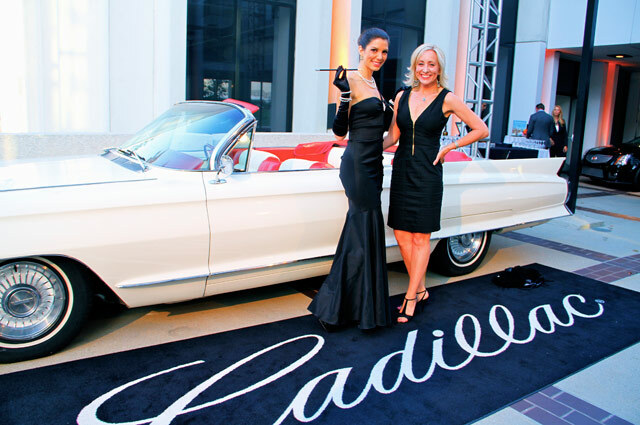 The special evening attracted city members, celebrities and other influentials at our home, 5900 Wilshire, owned and managed by The Ratkovich Company. 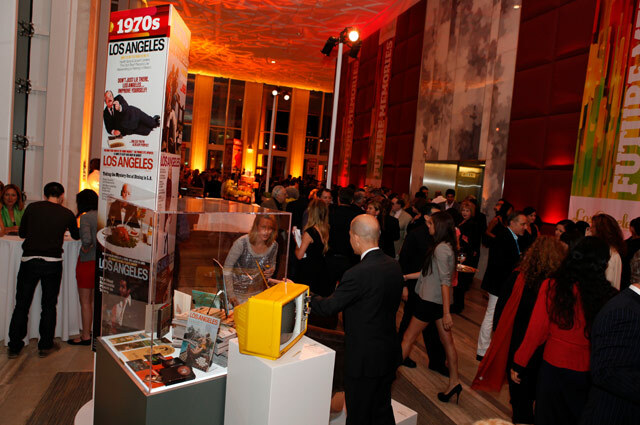 Titled “Future Memories” the event paid homage to the past 5 decades while looking ahead to the future of our magazine and the city of LA. 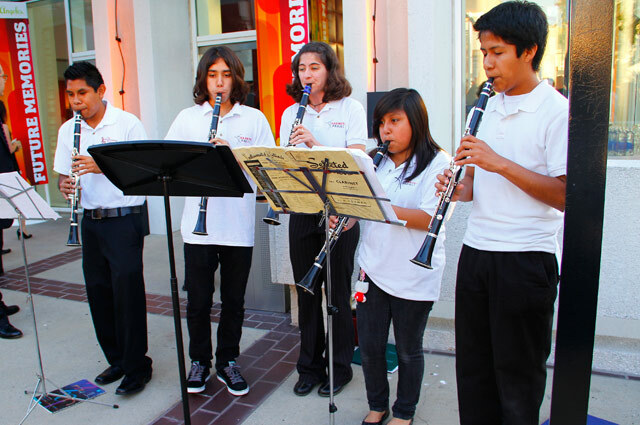 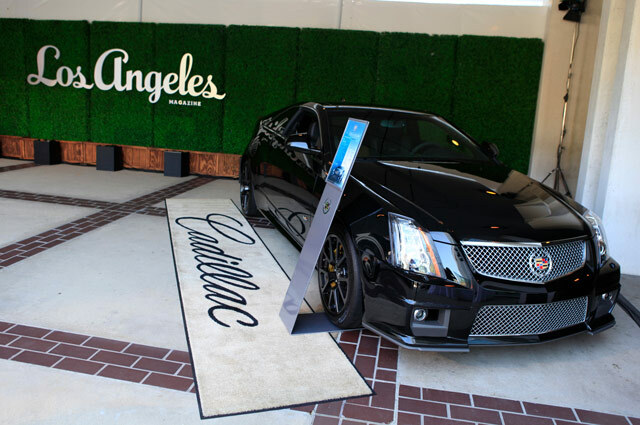 The stylish entrance was flanked with Cadillac models past and present, and guests were welcomed by music from The Harmony Project. 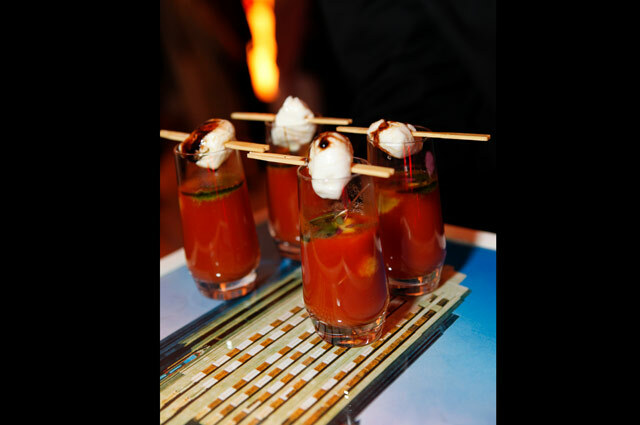 The menu created by Chef John Rivera Sedlar was inspired by iconic LA dishes such as Chasen’s chili, Brown Derby’s cobb salad, and Trumps’ plantains with caviar. 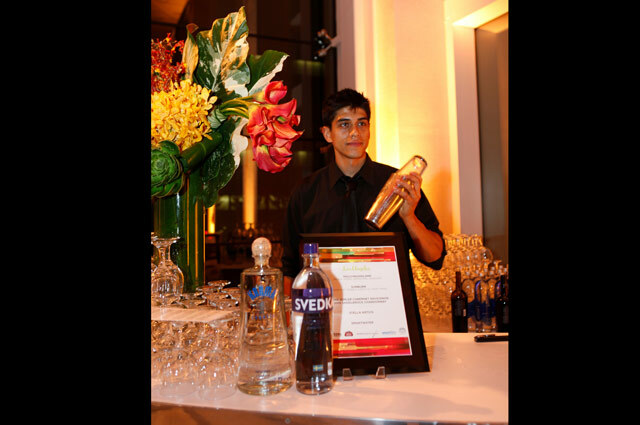 Sedlar’s creative cocktails made with Svedka vodka and Karma tequila were tray-passed, while Stella Artois, Malibu Family Wines, and smartwater stocked the bars. 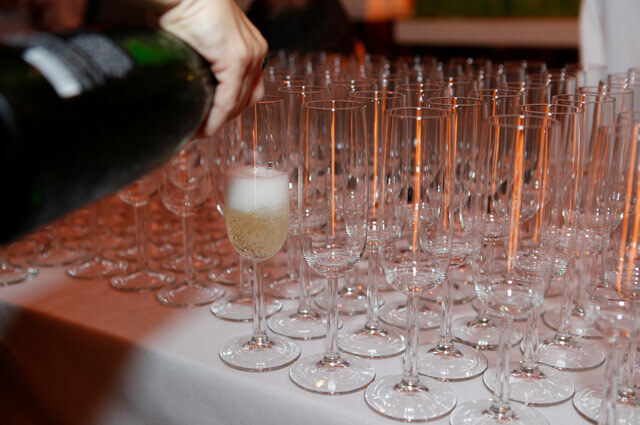 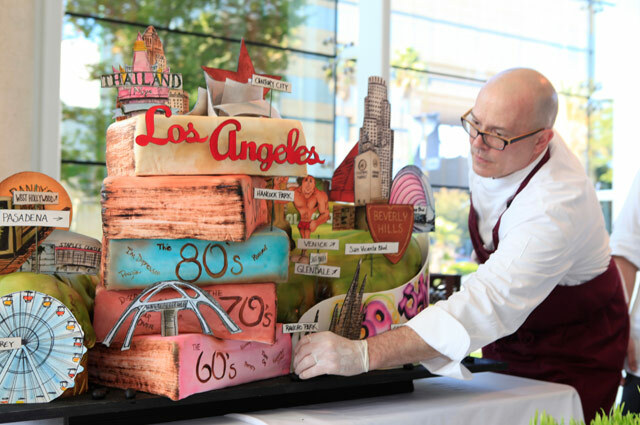 The center of the room featured a 5-foot Los Angeles themed cake, created by The Montage’s Richard Ruskell, surrounded by countless glasses of Saddlerock sparkling wine for the evening’s celebratory toast. 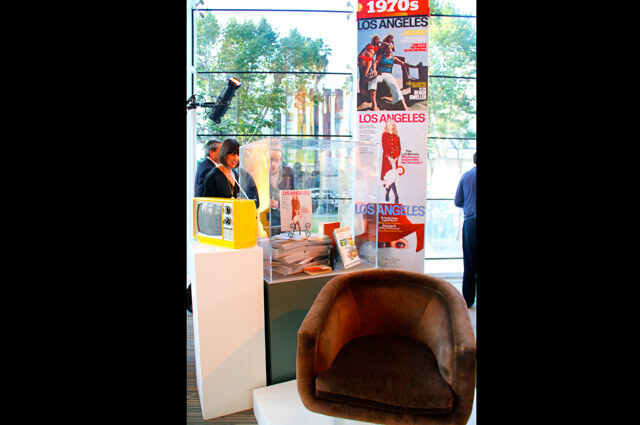 While vintage magazine cover displays had our guests reminiscing, it was the 2061 Lounge that captured everyone’s attention. 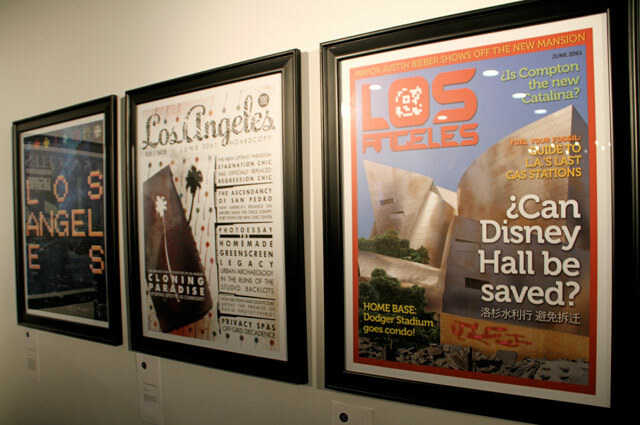 The gallery-like space featured nine Los Angeles magazine covers projecting the year 2061. 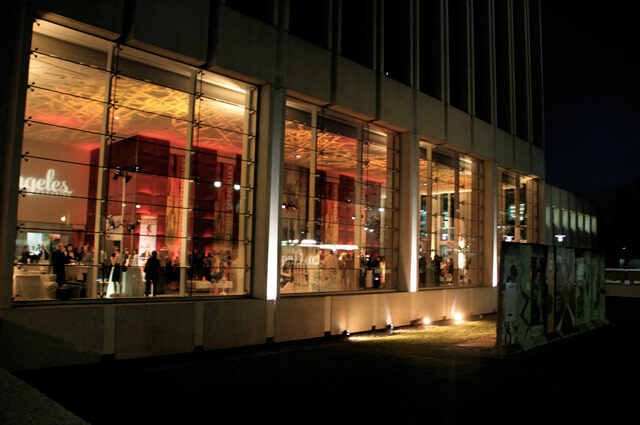 Covers were imagined by local artists including Syd Mead, Jim Heimann and Charles Phoenix. 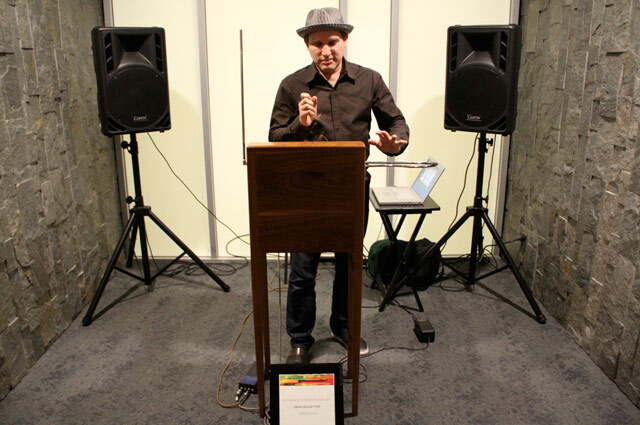 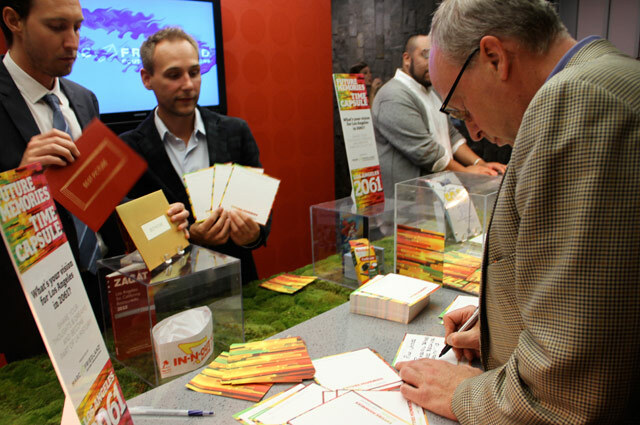 Guests were invited to share their own thoughts and visions for the city on note cards courtesy of Marc Friedland which will eventually be unearthed with the Los Angeles magazine time capsule in 2061. 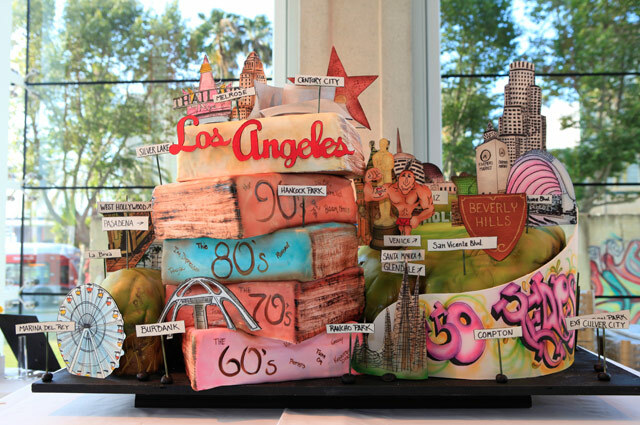 The time capsule is filled with objects from present day LA and is buried onsite at 5900 Wilshire.